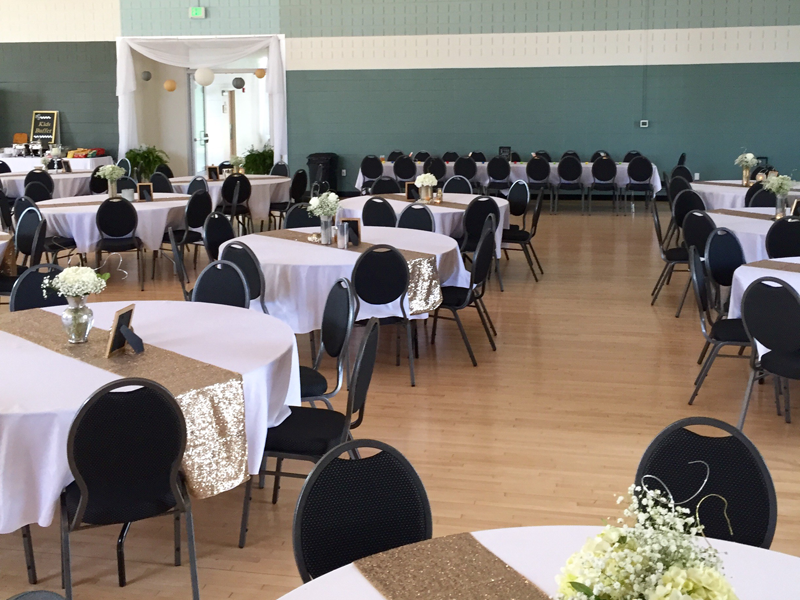 The Sullivan Civic Center encourages you to utilize the caterer and bar service of your choice for your event. A prep kitchen containing a sink and refrigerator is conveniently located in The Grand Room and is available for catering usage. 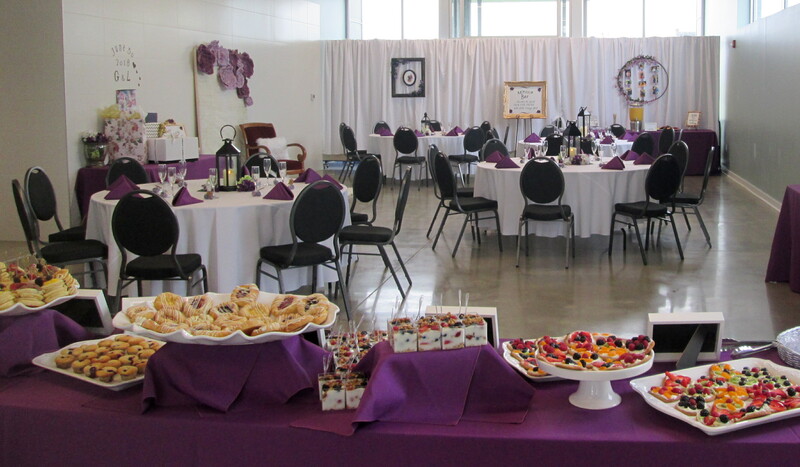 There are several caterers in the Sullivan area offering everything from traditional, to ethnic, to cold cuts. Contact us for a list of caterers. Call or email us for more information and to make reservations.